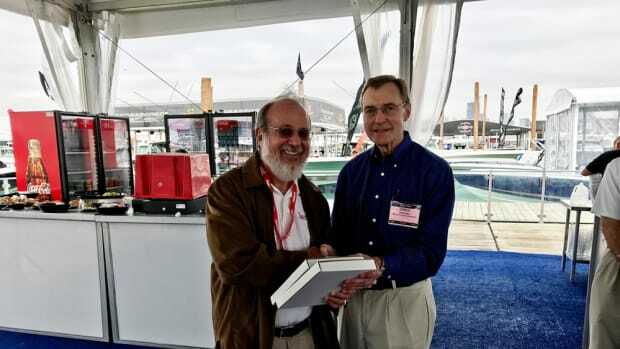 The NMMA promoted Larry Berryman to show manager of the Progressive Miami International Boat Show. 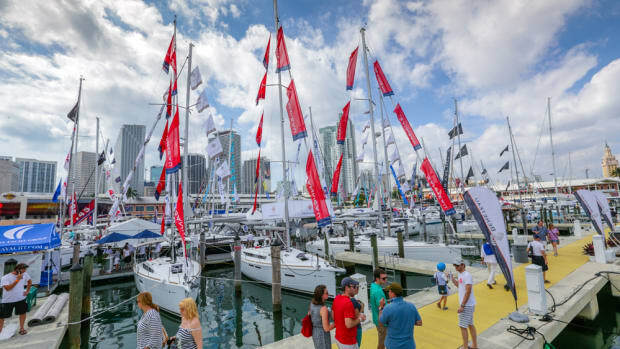 The Strictly Sail Miami show will join the Progressive Miami International Boat Show at Miami Marine Stadium. 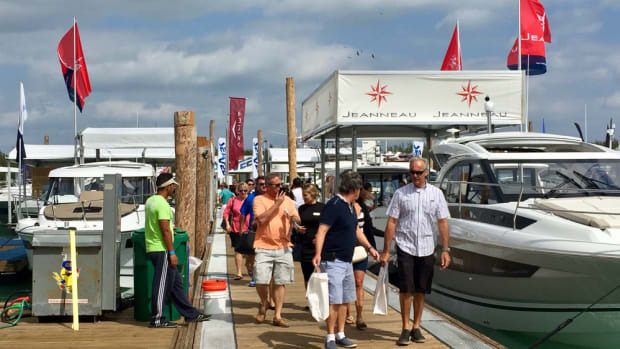 Attendance rose 7 percent at the 2017 Progressive Insurance Miami International Boat Show. 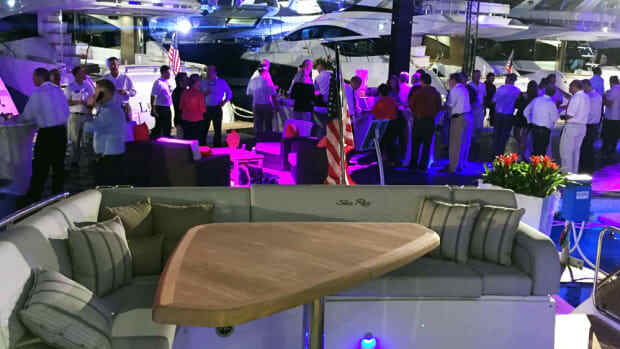 MIAMI BEACH — Sea Ray was entertaining its VIP clients on the docks of Yachts Miami Beach Friday night, in part to show off its new L550. 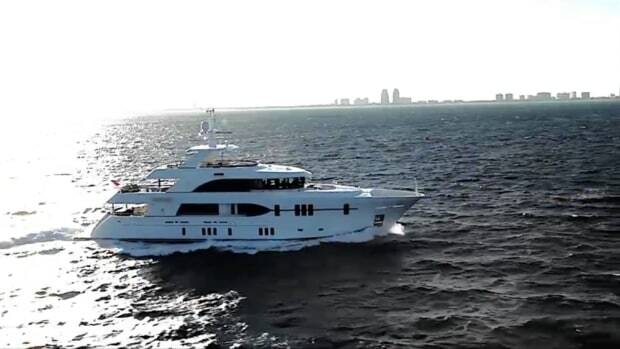 Sunseeker has increased its overall business in Europe, as well as in North America. 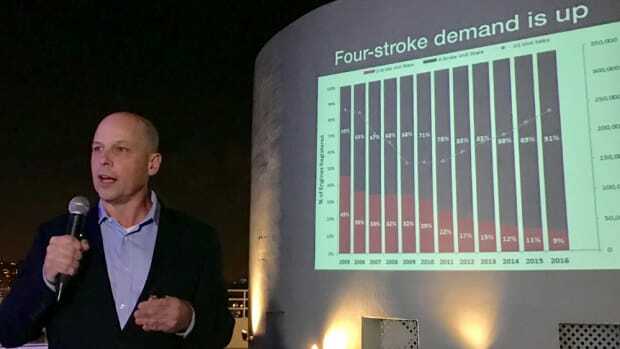 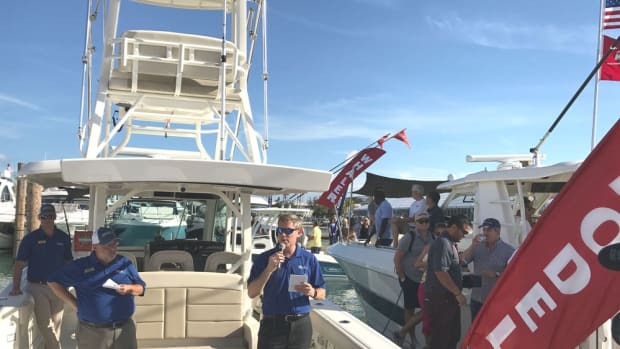 MIAMI BEACH — Mercury Marine executives gave journalists a preview Wednesday night of an array of new products. 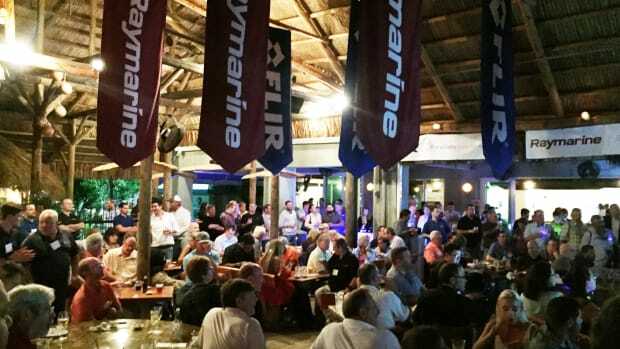 MIAMI — FLIR Systems announced its new products during a press event on the eve of the Miami International Boat Show. 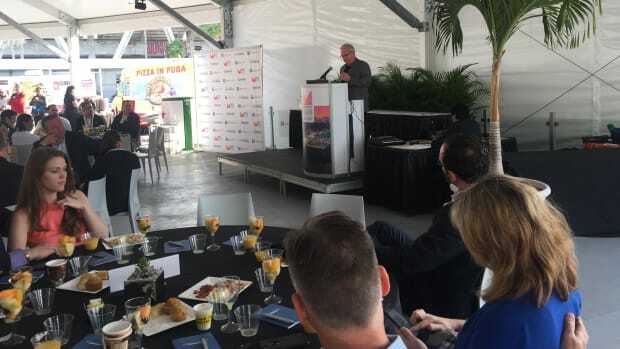 Boating and fishing journalists received writing contest awards today from Boating Writers International at the Miami International Boat Show. 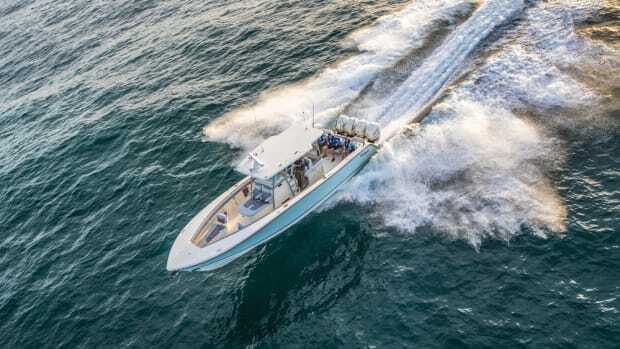 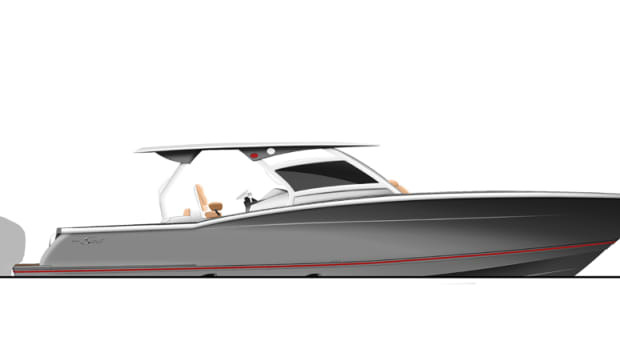 Ranger Boats is debuting two new Bay Ranger designs — the 2360 and 2260 center consoles — at the Miami International Boat Show. 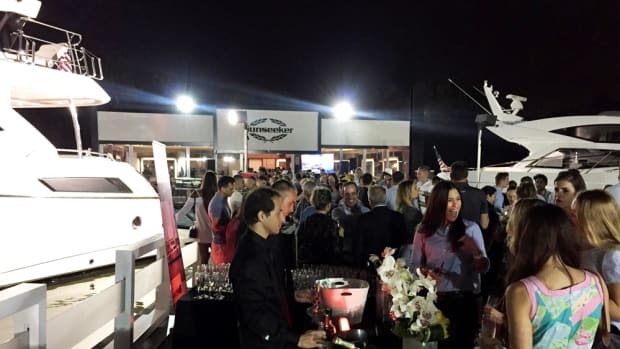 Enhancements discussed included transportation, food and beverage, exhibitor product offerings and the show’s new VIP experience. 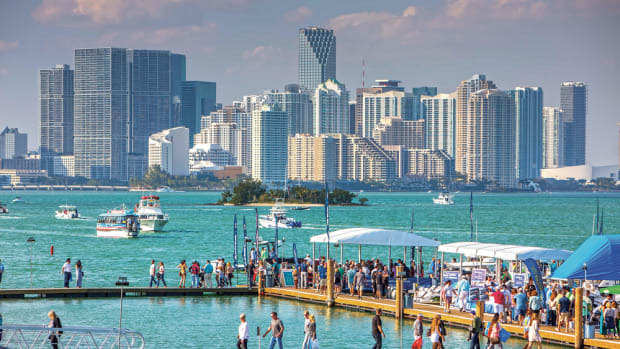 Author Jon Gordon will be the featured speaker for the 15th annual Leading With Vision and Values luncheon. 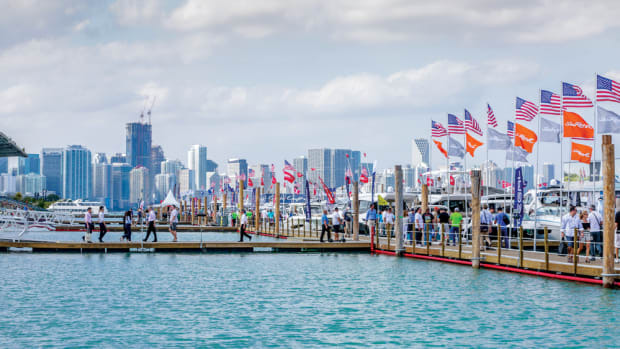 Miami International organizers say they’ve resolved the new venue’s first-year glitches and are eager to welcome crowds Feb. 16-20 to the Marine Stadium on Virginia Key. 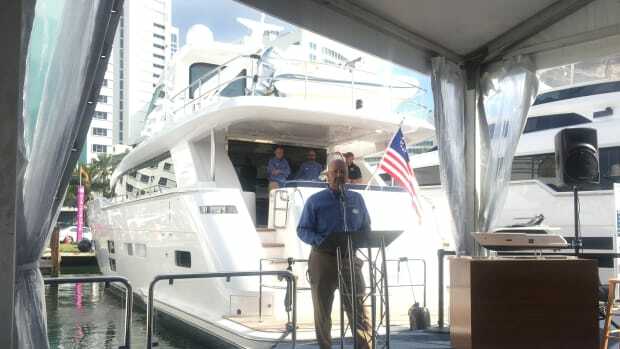 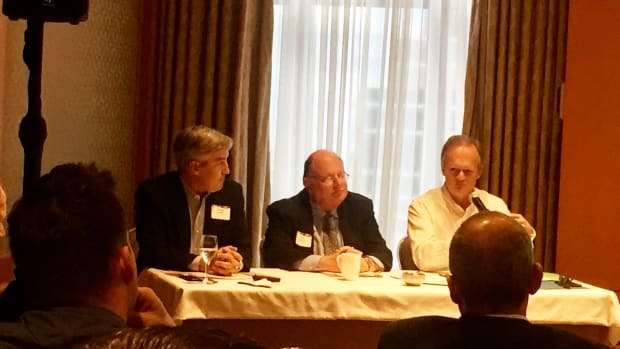 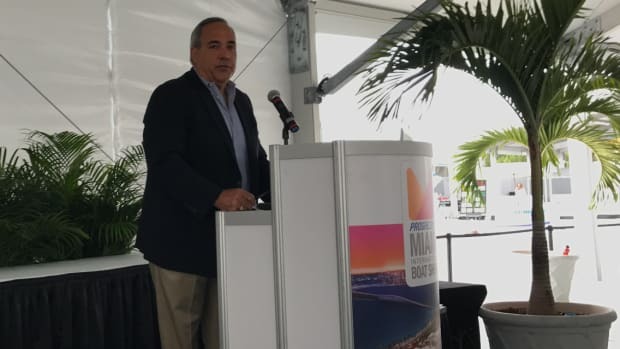 The NMMA announced the agenda for its Innovation Breakfast at the Progressive Insurance Miami International Boat Show.